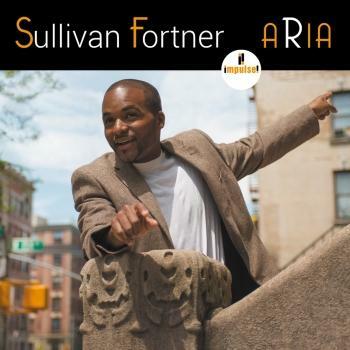 Three years after the release of Sullivan Fortner’s charming Impulse! Records debut, Aria, the 31-year-old New Orleans-bred pianist and composer returns with his enchanting sophomore effort, Moments Preserved, which finds him leading a sterling trio with bassist Ameen Saleem and drummer Jeremy “Bean” Clemons. Produced by Grammy-winning Brian Bacchus, Moments Preserved arrived at the end of a productive recording period; Fortner participated on six recording sessions in less than two months. Nevertheless, he hails Moments Preserved as one of the “most honest and emotionally direct” albums he’s made yet. While gathering tunes for the album, he reflected on many key life moments that have occurred since winning the 2008 Leonore Annenberg Arts Fellowship and the 2015 Cole Porter Fellowship. Those moments include concluding his eight-year tenure in Roy Hargrove’s band then emerging as a bandleader. is a native New Orleanian who has already made a significant foray into the jazz world that belies his young age. While touring with Stefon Harris & Blackout, Christian Scott Quintet, and the Roy Hargrove Quintet, Sullivan completed his Master’s degree in Jazz Performance at Manhattan School of Music under the tutorage of Jason Moran, and Phil Markowitz. He holds a Bachelor’s degree in Jazz Performance from Oberlin Conservatory of Music. Sullivan began playing music by ear at the age of seven. Two years later, he was playing for church choirs throughout New Orleans. By the time he was 11 years old, Sullivan had won a Cox Cable “Amazing Kids Award”. 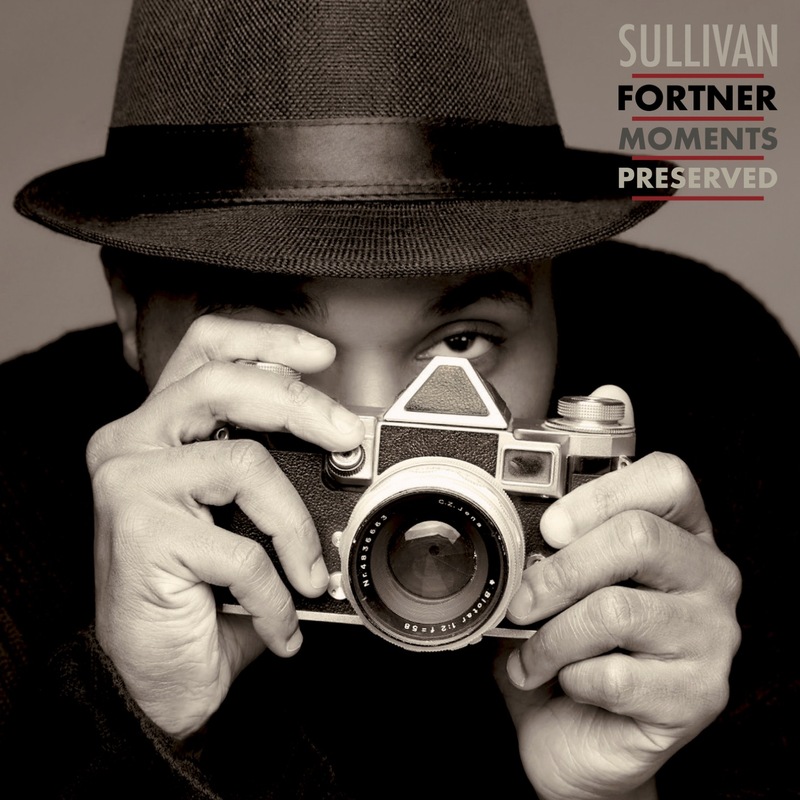 At the age of 13, Sullivan furthered his formal education in piano by attending the New Orleans Center for Creative Arts (NOCCA) and earned scholarships to several prestigious summer jazz programs, including the Vail Jazz Institute and the Skidmore Jazz Studies Summer Program. A standout on the stage and in the classroom, Sullivan was Valedictorian of his high school class while simultaneously graduating from NOCCA. He has studied and performed with many great musicians, including The Marsalis Family, Donald Harrison, Nicholas Payton, Billy Hart, Gary Bartz, Marcus Belgrave, The Jordan Family, Irvin Mayfield, Peter Martin, Dave Liebman, and a host of others.